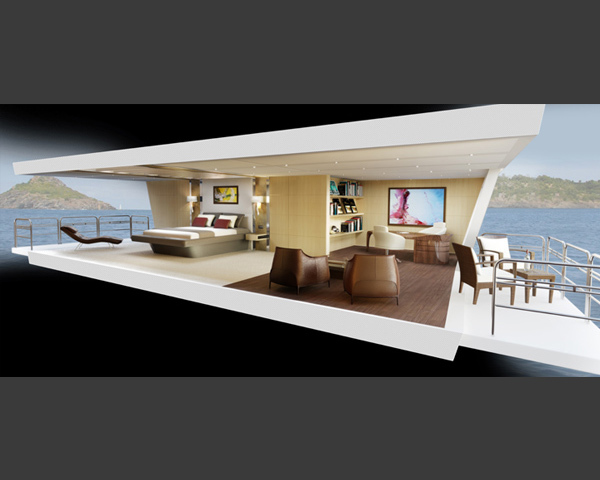 For an innovative design team, the opportunity to work alongside an equally innovative Naval Architect and stylist is a great opportunity to create a very special yacht. 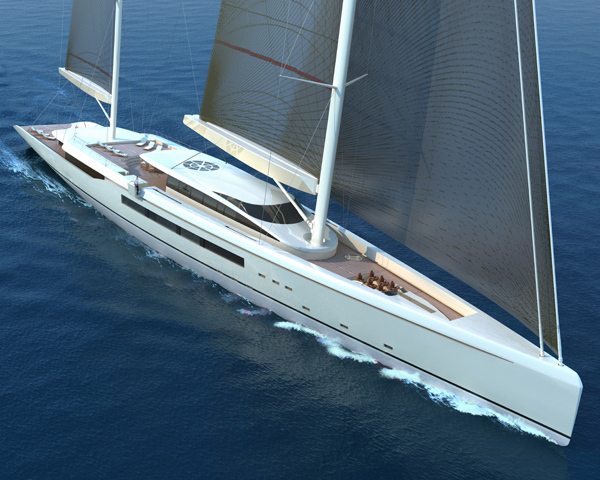 The collaboration with the Dixon team proved to be most stimulating and conducive to achieve a unique no-compromise blue water yacht which will shine at regattas and long distance crossings as well as provide a marvellous environment for entertaining and spending quality time on board. 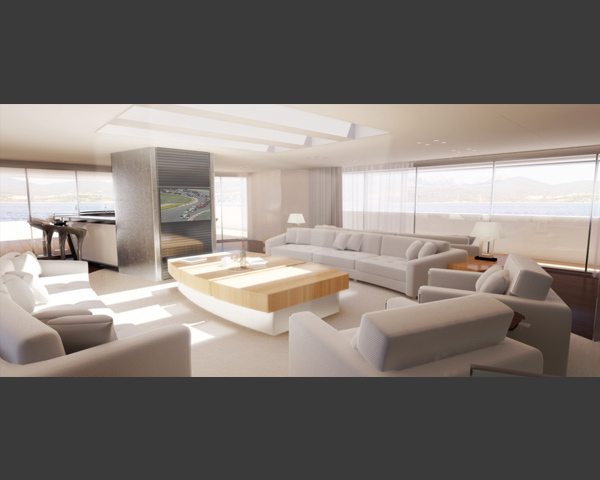 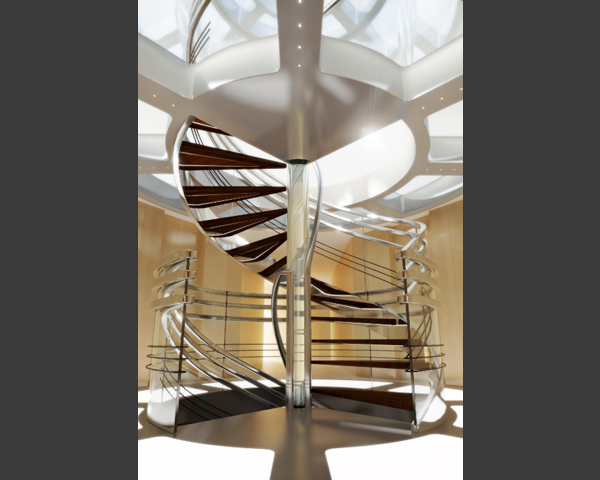 Interior proposals complement the exterior, with great emphasis on continuity of line and integration of spaces, unique, custom interior features which are as beautiful as they are lightweight, so there is no need to strip out furniture and panelling to retain the enviable performance of a yacht which has been optimised in all respects both inside and out.